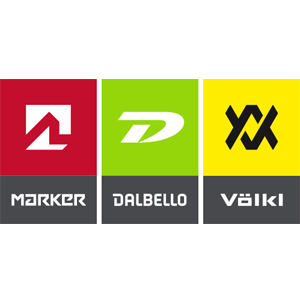 MDV Sports is the alliance of three major ski sport brands: Marker, Dalbello and Völkl. Individually, they are among the most influential and successful athletic brands worldwide. Together, they develop, produce and distribute innovative and essential winter hardware products. Thanks to this very close cooperation, synergies emerge and develop that positively influence the growth and market positions of all three brands. What is our goal for the future? We will develop the absolute best performing products, and exceed our customers’ expectations.